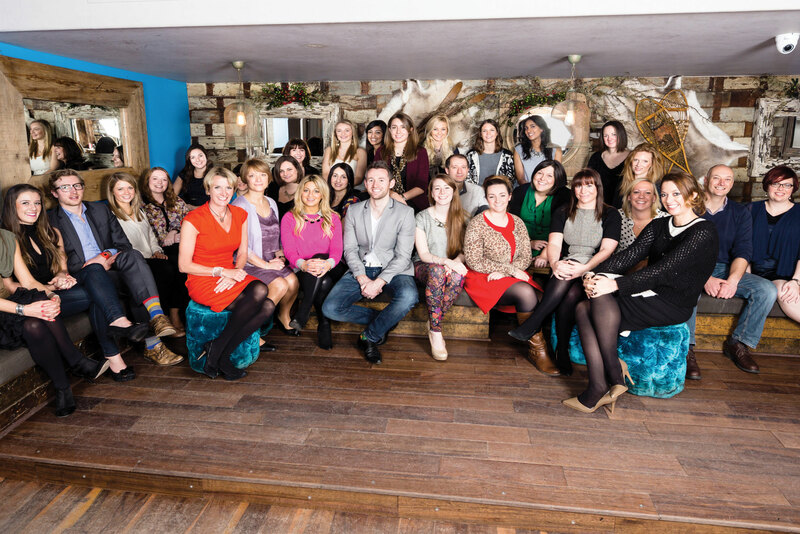 The results are in­ - PRWeek unveils the best employers in the PR industry today. The culture at Android app firm SwiftKey is non-hierarchical and the founders are accessible and low key. Staff have autonomy over their work and are treated with respect. SwiftKey’s benefits include a cycle to work scheme, £500 to spend on a tablet or smartphone, free food and drink and a weekly team lunch, £100 to enhance a workspace and monthly innovation days to work on personal projects. The company listens to its employees: it enhanced its family-friendly policy at the instigation of two female staff. It also recently changed its pension policy in response to requests. SwiftKey has a flexible working policy that means staff can adjust their own schedules, by coming in late, leaving early or taking a day off at another time. Staff are entitled to two days’ paid leave to pursue voluntary activities, such as teaching children coding skills. The comms team regularly hosts local schoolchildren and students at the office in an attempt to inspire them about careers in technology. A weekly email to staff covers news, awards, media coverage and forthcoming product launches and events. The comms team has recently introduced TINYPulse, an anonymous weekly survey that collates feedback from staff about their satisfaction at work. It also allows anonymous suggestions to be made. The Scunthorpe-based housing partnership has a great benefits package, including flexible working, a volunteering scheme, assisted professional and academic qualifications, mental health training, free health checks with the NHS and a car-purchase salary-sacrifice scheme. Employees run a scheme that reuses old furniture for tenants in need. Ongo is also a corporate partner with local foodbanks and has donated 350kg. All employees receive a "staff dividend" if the company delivers 80 per cent of its operational plan, meets value for money targets and keeps customer satisfaction at above 90 per cent . This has led to emp­loyees taking much more responsibility to contribute to the goals. Staff were also involved in last year’s rebrand from North Lincolnshire Homes to Ongo. GolinHarris impressed the judges with its staff-centric approach and open culture, which make it a great place to work. The leadership team has an open-door policy, which helps staff feel valued because they can help shape their workplace. The most recent annual staff survey found 80 per cent strongly agreed that "local management keeps me informed", while 76 per cent of employees felt that "management genuinely seeks and responds to suggestions and ideas". There is a formalised training scheme for new starters, and all staff have a tailored development programme to meet their individual needs. At each staff level, there is a list of core competencies that indiv­iduals must possess to progress. This means managers will have proven, practical management skills before they manage people, and will be given additional support once in their positions. Managers have three people reporting to them on average. Employees are encouraged to mix with each other during work hours, and there is a budget for monthly team lunches. Staff can also participate in community work. Last year, GolinHarris employees volunteered at Spitalfields City Farm and ran a mentoring scheme for a local school. Benefits include bonuses, sabbaticals, private healthcare, childcare vouchers and flexible hours. Staff are given their birthdays off and a Selfridges voucher. They also receive Christmas and Easter presents, free fruit, breakfast on a Friday and quarterly drinks in the agency’s pub, The Golin Lion. After five years, staff are given additional pension contributions and holiday days. After ten years, they receive the equivalent of $1,000 (£609). The company has grown significantly recently and has introduced a range of benefits to attract and ret­ain staff, including a detailed training programme. It takes care to keep staff informed of wider group developments. Every month, in an initiative open to all, the CEO has breakfast with ten staff. New business alerts are sent out company-wide alongside details of the travel plans of senior staff, which gives staff the opportunity to meet them or introduce them to an important client. Benefits include flexible hours, bonuses, sabbaticals, pensions, share ownership and secondments. 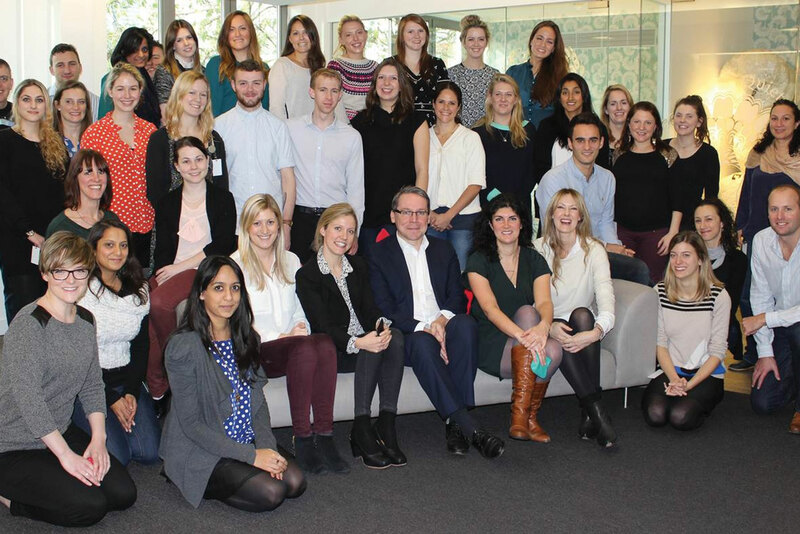 Edelman has an impressive array of benefits and a formal programme to help plan staff’s careers. In 2013, it launched the Edelman Learning Institute, which combines online learning with instructor-led training at local offices. It also encourages employees to improve the agency by funding and supporting staff initiatives, products and services. A biannual offsite company update encourages a sense of belonging by sharing news and strategy from the wider Edelman network. All staff can take an extra half day around each bank holiday, as a thank you from the management. Following consultation with staff, MHP last year introduced a long-service award that offers additional leave when staff reach certain milestones, and an incentive scheme that rewards the individual with five per cent of the new business fee. A new training programme offers staff up to account manager level 39 hours of development time a year on average. Other benefits include a cake and day off on an employee’s birthday. Subsidised onsite health and wellbeing activities including visiting nutritionists, massage therapists and yoga and zumba classes. 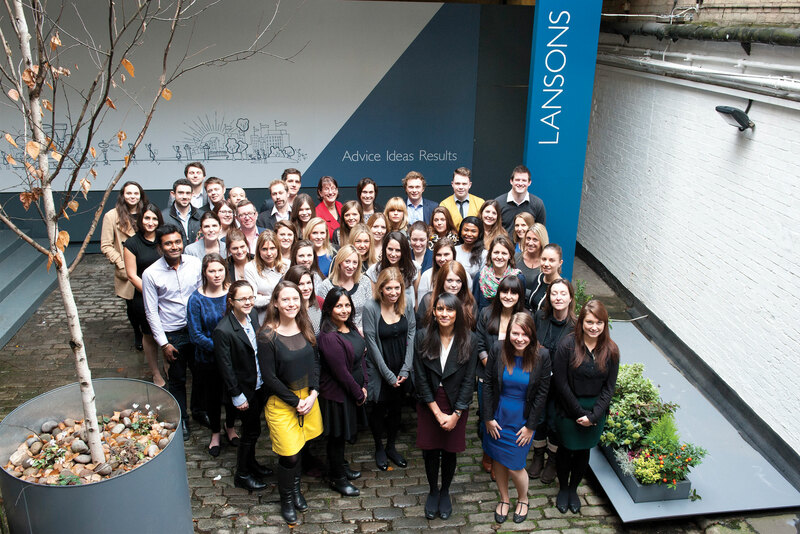 For years, Lansons has won plaudits for its inclusive partnership model. A third of its employees are partners and have a financial stake in the agency. Partnership is offered to those who give the most to Lansons, rather than being based purely on seniority. All staff members are offered the opportunity to take a direct financial stake in any group spin-off. Last year, 20 took up the offer for online publishing venture Mindful Money. A third of Lansons’ profits are shared with staff through bonuses and benefits. Such benefits include life assurance, a pension option,critical illness insurance, a savings scheme, shopping vouchers, season-ticket loans, free eye tests, subsidised massages and reflexology, subsidised manicures/pedicures, a ‘bike2work’ scheme and a dry-cleaning service. In 2013, the agency donated one per cent of its profits to Marie Curie Cancer Care. The whole company meets every month and the CEO speaks frankly about the agency’s current and forecasted performance. The figures speak for themselves: 40 per cent of staff have been at Lansons for more than five years, and a fifth for more than ten years. 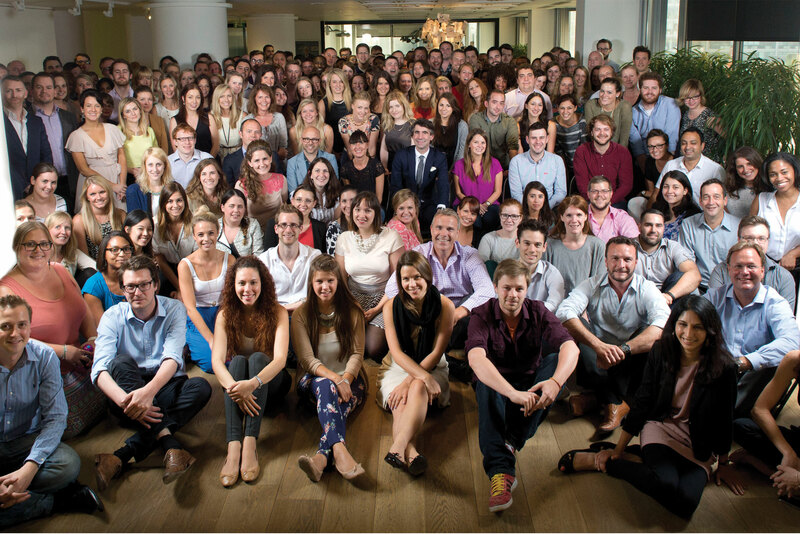 Only 14 per cent of people who leave Lansons move to another agency. The agency listens to its employees. For example, as a result of feedback, it introduced an IT system to allow staff to access their desktops from home, and provided company-wide digital training sessions. 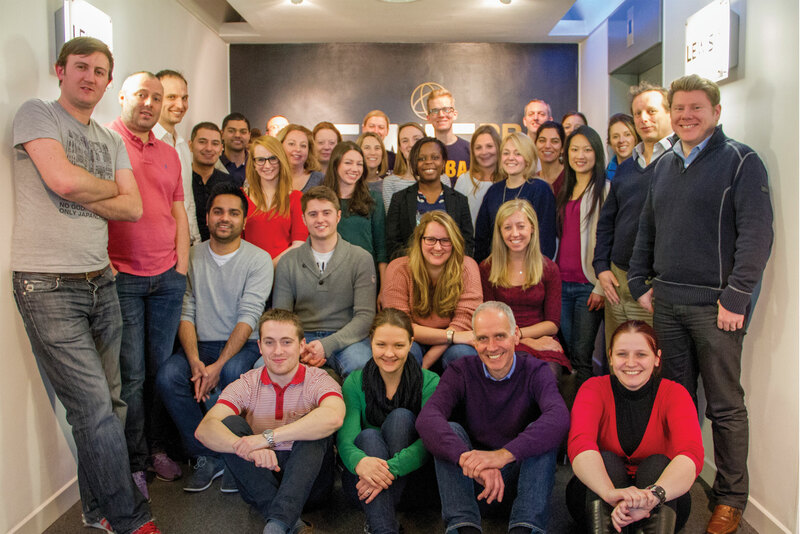 Lansons has built its business on internal progression. Two board directors joined at the most junior level, as did five associates. 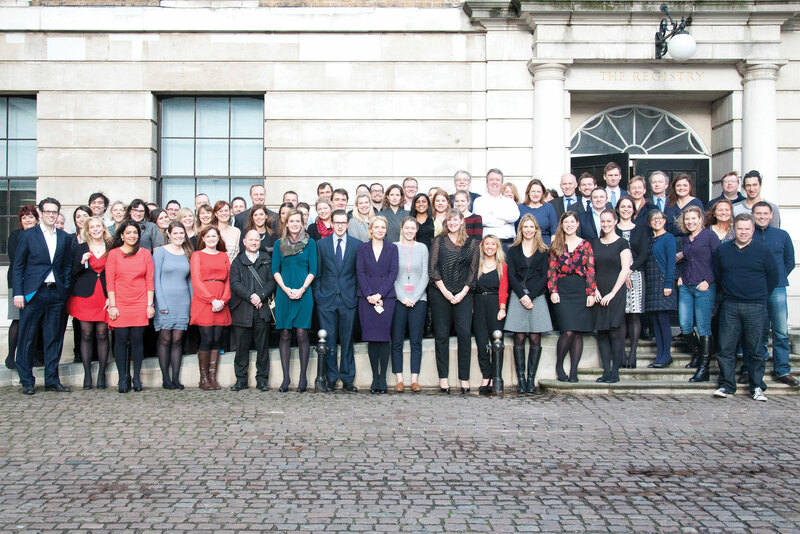 Importantly, the management team is three-quarters female, reflecting the gender balance of the wider agency, so progressing to the top is attainable for all. Cohn & Wolfe prides itself on being open and transparent with staff. News is communicated through monthly meetings and staff are encouraged to share their thoughts on how the agency is run. CEO Scott Wilson meets every employee once a year for lunch or breakfast to allow them to put their ideas across. In 2013, the agency created a training programme with digital, creativity and line management modules. It also launched an online ‘on demand’ digital training programme. Benefits include discounted gym membership and a three-month sabbatical after three years of service. 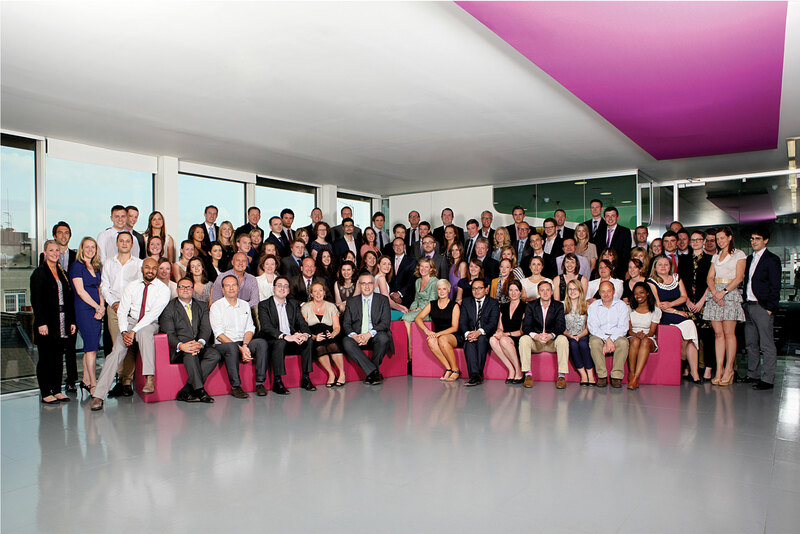 The employee-owned agency invests in its business and people. In 2013, Lewis PR reinvested 80 per cent of its profits in the business, hiring new HR staff to aid recruitment, and providing competitive salaries and benefits that are benchmarked yearly. The agency has an extensive personalised programme that ranges from supporting two global secondments per year to a flexible working scheme, travel allowances, a ride to work scheme, advanced study loans, discounted gym membership, health and dental insurance, free cinema tickets, two days off a year to volunteer for charity and free breakfasts. Cirkle is consistently recognised as a great place to work because it goes above and beyond to ensure its employees feel valued. The agency is serious about employees having a good work/life balance. Staff are not expected to regularly work outside of office hours. To improve integration between the b2b and consumer teams, the agency introduced a hot-desking system. 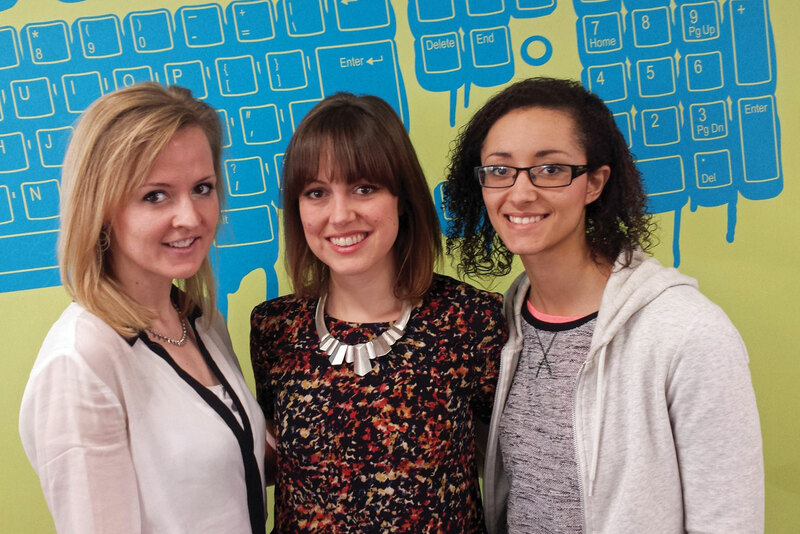 It was one of the first agencies to sign up to the PRCA Apprenticeship scheme, and employee Jessica Kirby won Higher Apprentice of the Year at last year’s National Apprenticeship Awards. 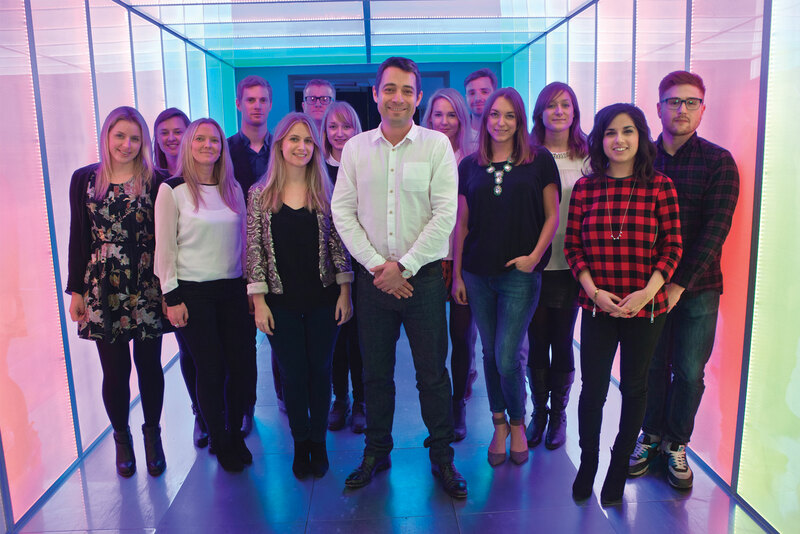 For the fifth consecutive year, the Brighton-based agency has won a PRWeek Best Places to Work award, in recognition of its staff benefits and training programme. 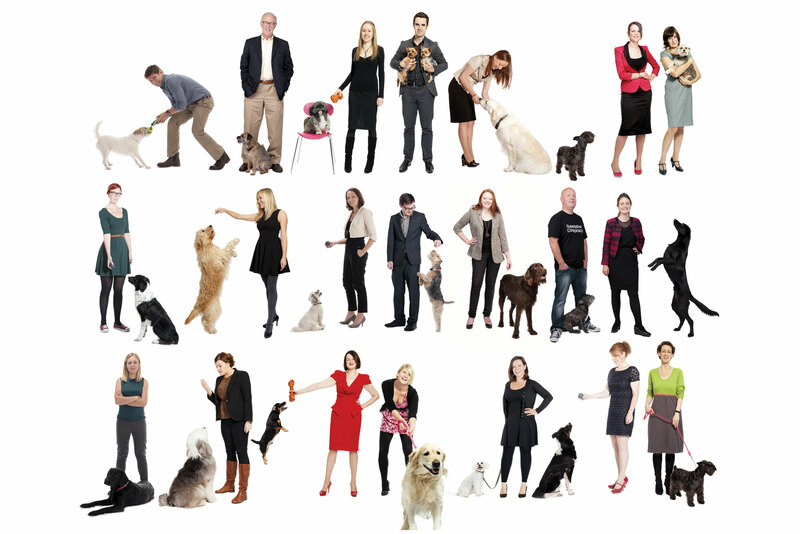 Despite being a small agency, Man Bites Dog gives ten per cent of company profits to staff in performance-related bonuses (the equivalent of nine per cent on their salary for the 2012-13 financial year). Every year, staff are treated to an all-expenses-paid European weekend trip including sightseeing, teambuilding and company-planning sessions. In October, the entire team spent three days in Sitges, while destinations have included Dub­rovnik, Lisbon,Barcelona and Valencia. 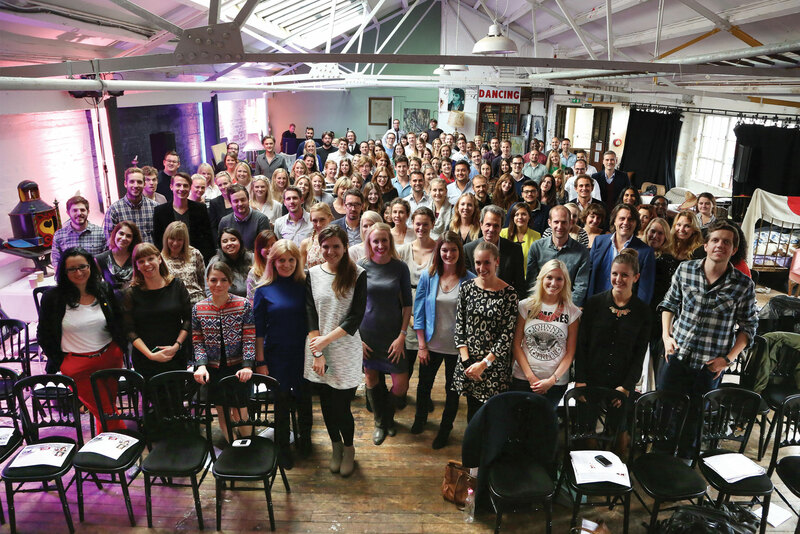 The agency hosts regular social events, including murder mystery nights, beer festivals, beach BBQs and comedy shows. Those who go above and beyond the call of duty are treated to spa days or a meal at a restaurant. The most recent staff survey revealed that every respondent felt part of a professional, supportive and enthusiastic team, and that their job gave them the chance to do challenging and interesting work. Fortnightly meetings provide the opportunity for all staff to share challenges, ideas, feedback and requests anonymously. Members of the management team also meet each team member on an individual basis (aside from appraisals) every six months to gain confidential feedback. Among staff requests to have been fulfilled are graduate recruitment days, introducing a formal social team and installing noticeboards and TVs around the office. 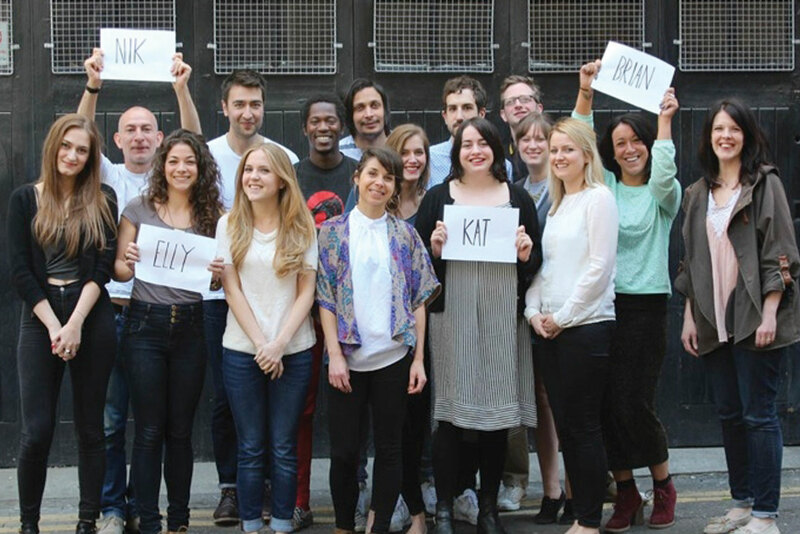 The agency takes on three or four interns a year, each of whom is paid a pro rata salary of £15,000. All have subsequently been given a permanent contract and pay rise. Forster specialises in work that has a positive social impact, so it is hardly surprising that it also walks the walk when it comes to its employees. All staff have a say in important decisions, and there are a range of benefits on offer, as well as opportunities for professional and cultural development. Unusual benefits include access to items such as a sewing machine, electric drill and carpet cleaner. Staff can earn an hour off work or a £25 voucher if they exhibit certain ‘healthy behaviours’. They also receive an additional five minutes’ holiday for every return journey to work made on foot or by bicycle. Kaper aims to create an ambitious and entrepreneurial environment that allows staff to realise their potential. Employees attend weekly and monthly meetings. During an annual away day, there is a session called ‘If I were MD’, where all staff make at least one suggestion about the way in which the company is run. The suggestions are voted on, with the top three implemented into company policy. Initiatives that have been introduced include a paid internship scheme and new starter inductions. Managers undertake a ten-week management training course. Unity describes itself as a humanist agency ­– it puts people first. It treats its staff as adults, allowing them to set their own working hours as long as the job gets done. 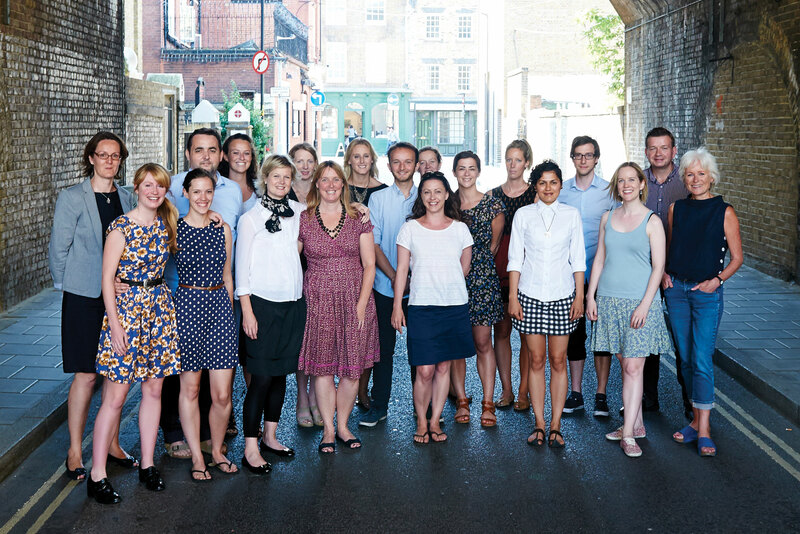 Alongside a range of benefits, strong culture and interesting work, it is attention to detail and treating people as individuals that make the agency shine. Everyone in the agency has both a 'buddy' (at the same level) and a 'careers coach' (a more senior staff member) assigned to them. The agency holds a monthly meeting for account managers encouraging them to help develop new ideas and policies.